For information on PL products, please contact any of our members that are listed below – click on their logo for more information. 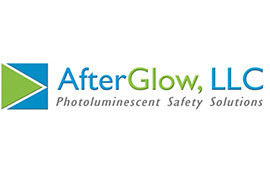 AfterGlow LLC offers a comprehensive range of photoluminescent and retro-reflective products including paints and the only patented photoluminescent EXIT signs in the marketplace. We offer a broad spectrum of standard and custom products for many different applications – we don’t just do buildings. 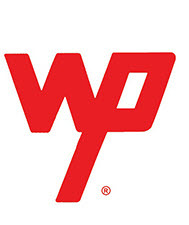 Our products are used on aircraft, all types of wheeled vehicles including school activity buses and military vehicles, public transportation systems, ships, private homes, and more. 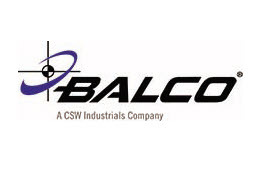 Balco, Inc. is a leading manufacturer of architectural products that promote life safety and building longevity. Established in 1957, Balco has had over 60 years of experience and steady growth, setting an industry benchmark in the global market. Balco is committed to quality and safety, which is why the high-performance products are designed to meet or exceed International Building Code (IBC) standards and all applicable nationally-recognized testing. 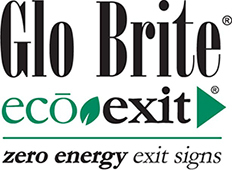 Ecoglo is a leading global innovator of UL certified photoluminescent egress markings, exit signs and emergency signage that exceed worldwide code requirements. 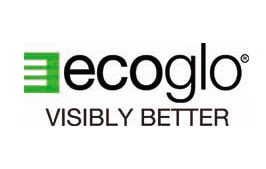 Ecoglo has a reputation for innovative, durable products designed to work in the real world. Ecoglo products are manufactured using a patented process which produces fast-charging and long-lasting photoluminescent performance that is UV stable and highly durable. Ecoglo photoluminescent products will enhance patron safety in venues helping to prevent trips, slips and falls in all light conditions. 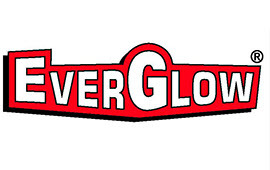 EverGlow is a small business, manufacturer and supplier of (non-electrical) photoluminescent emergency lighting - code approved photoluminescent exit signs, exit path markings, stair nosings & handrail markers, ADA & custom signs, safety equipment signs, tapes and coatings. As the only vertically integrated domestic manufacturer of photoluminescent materials, Jessup Manufacturing provides photoluminescent materials that meets or exceeds the industry's most rigorous standards. Glo Brite® photoluminescent films are available in polyester or PVC with a wide selection of grades. Jessup also leads the industry in zero energy egress systems, Jessup's Eco Exit® signs use photoluminescent technology to absorb and store ambient light and offer the only zero energy and zero maintenance solution in the market. 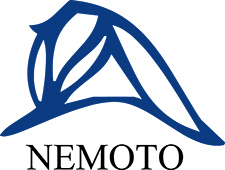 Nemoto is a photoluminescent pigments manufacturer. 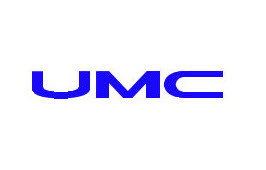 United Mineral & Chemical Co.
United Mineral & Chemical Corp is the exclusive distributor of LumiNova® in the Americas. LumiNova®, the Strontium Aluminate based photoluminescent pigment was invented and patented by Nemoto & Co., Ltd., of Tokyo Japan. LumiNova® is the brightest and longest lasting phosphorescent pigment in the world. Nemoto and UMC will continue to pursue patent infringers selling non-licensed pigments in order to prohibit the installation of inferior materials used in egress systems for the public's safety.